We sell and Deliver Premium Seasoned Firewood! Wood Pellets and Camp Fire Bundles! We also Buy Large amounts of Orchard wood and timber, we also do Orchard Thinning and Complete Removal from stump to tree no mess left behind! Call for Questions and Quotes! We Have 75% seasoned Oak Available now! or we can load your semi truck, flat bed or dump truck! we will have fully seasoned firewood all winter long, up to if not more than 1000 cords. Our program provides free firewood for the energy assistance programs in the Northstate! Contact us to see if you Qualify for the County in your Area, our provider coverage area spans from the Nevada border to the Pacific ocean, From Tahoe to the Oregon state line! 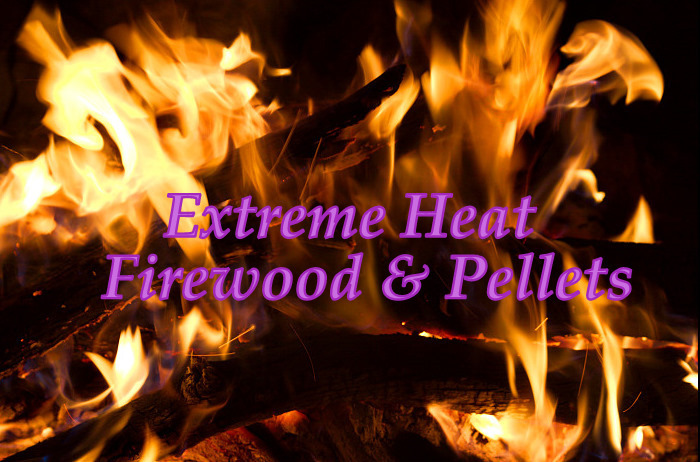 We are one of the largest firewood / pellets providers for the Voucher programs in the North State! We Provide Wood and Pellets for 11 Counties in the North State! If your having problems finding a provider in any other county that offer this assistance and are not listed WE CAN HELP! We do not stack Firewood unless arrangements are made prior to delivery and there is an additional fee! Hot Burning and Great smelling! Sold AS IS, We don't sell junk wood! We Wholesale Semi Loads to the Bay Area, Los Angeles, San Diego, Tahoe / Reno and along the Highway 95 corridor to Las Vegas! Contact us for any questions or orders, be sure to leave us your name, phone number and subject! Cooking Over or Smoking of Meat, Poultry or Fish! We sell all year long! Thank you for your time and for looking at our page! I've added a list of links that i like to frequent, take a gander. I hope you enjoy your viewing experience! We are one of 2 Distributors for Custom Silly Soil blend! For all your growing needs! yard Garden, Commercial / personal landscaping or for your medicinal 215 / 420 gardens! We also carry Fish emoltion sea kelp folier spray, mushroom compost, Bone meal, and Manures for your added plant and soil foods! Content copyright . Extreme Heat Firewood. All rights reserved.